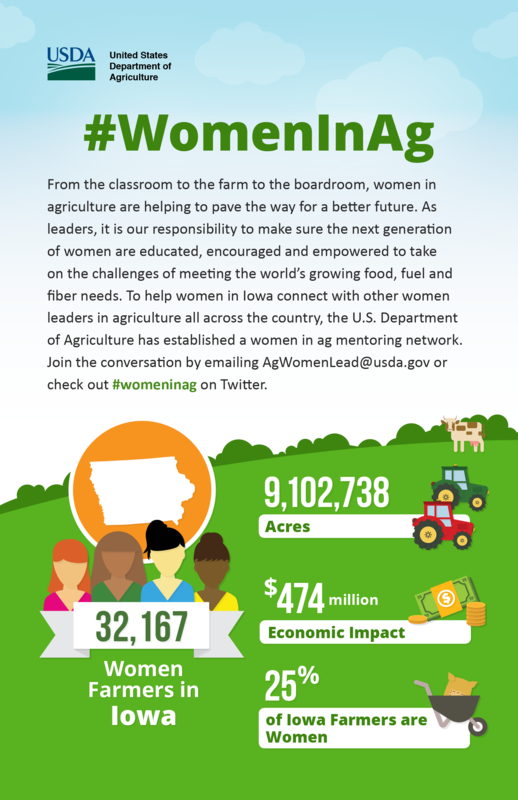 The Iowa Women in Agriculture programs’ intent is to identify the unique needs of women who are involved in agricultural production and in agribusiness and to provide the network of resources and expertise necessary to successfully meet those needs. 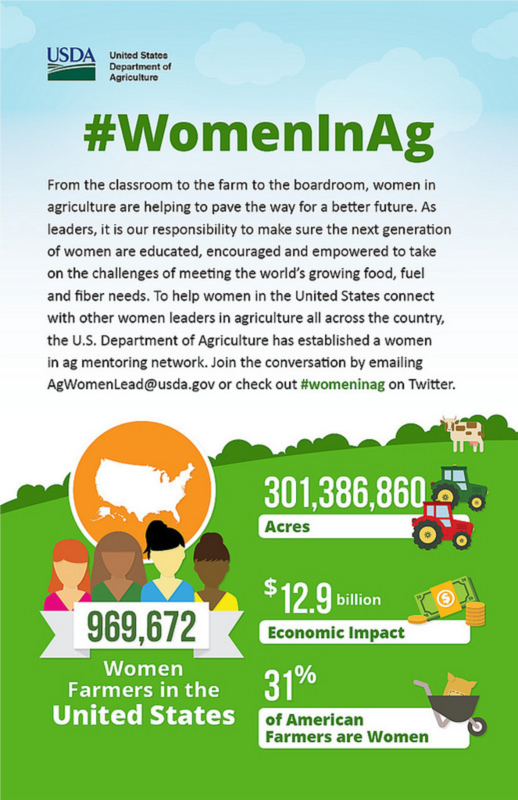 American Agri Women has 50 state and commodity affiliate organizations as well as individual members throughout the country, representing tens of thousands of women involved in agriculture. We have been providing education and technical assistance geared to the needs of women farmers since 1995. We work with established, beginning and aspiring farmers.